BBC Two - Horizon, 2016, E-Cigarettes: Miracle or Menace? 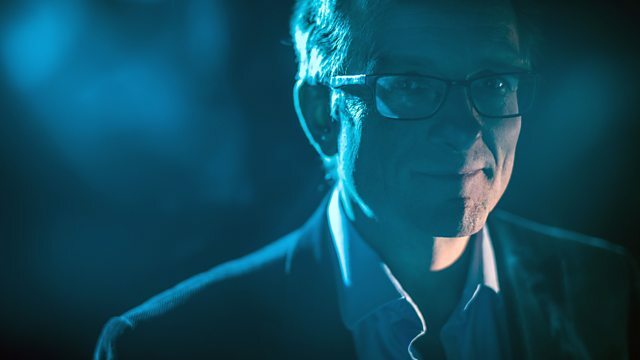 Michael Mosley investigates the dramatic rise in e-cigarettes and what 'vaping' really does to your health. QUIZ: what do you really know about e-cigarettes? 10 questions to test how much you understand about vaping. Trail - E-Cigarettes: Miracle or Menace? Cigarette smoke vs e-cigarette vapour: whats the damage? Weigh up the pros and cons of e-cigarettes, and find out how they compare with tobacco.